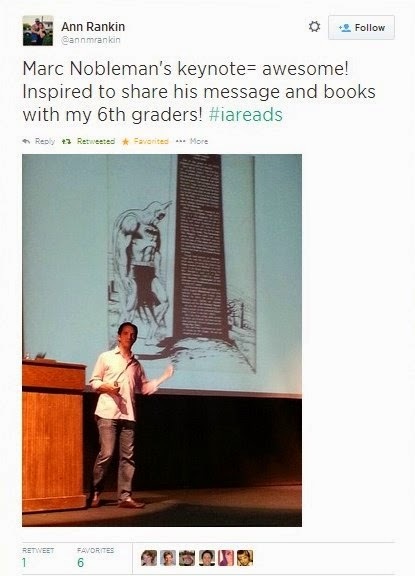 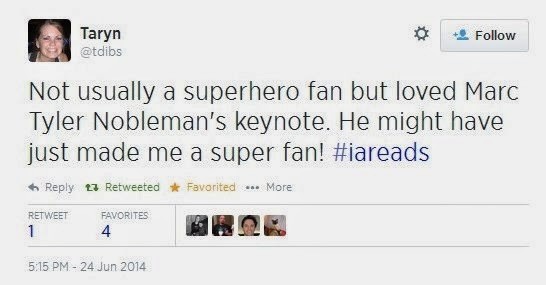 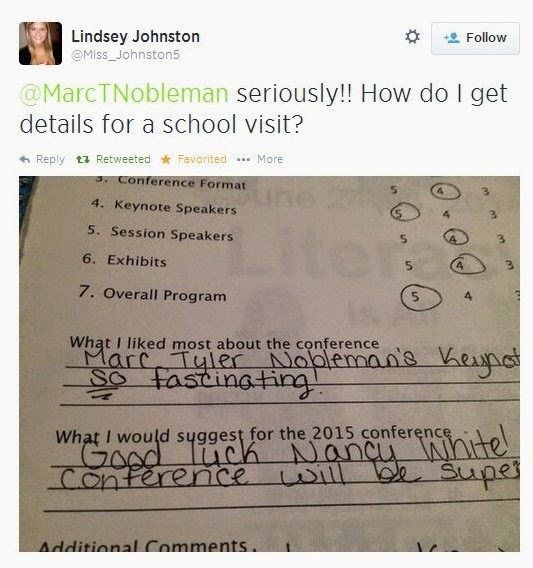 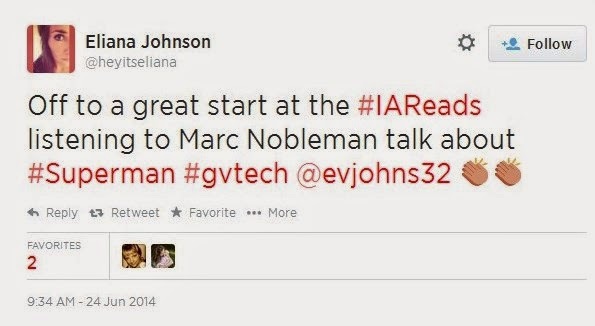 On 6/24/14, I had the honor of delivering two keynotes at the Iowa Reading Association Conference in Ames, IA. 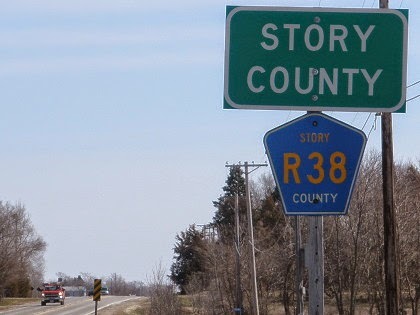 It was was my first time to the state, though all I got to see was the stretch between airport and conference site. 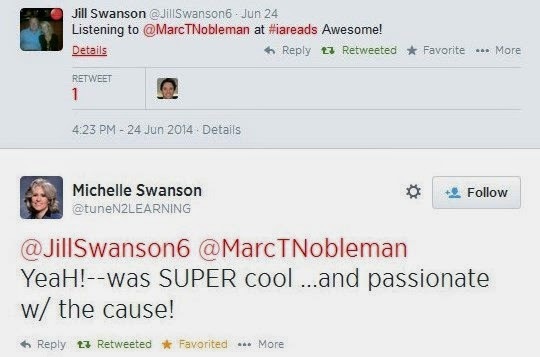 Thank you again to Deb Mortensen for inviting me, and to the educators who took the time to listen to me.